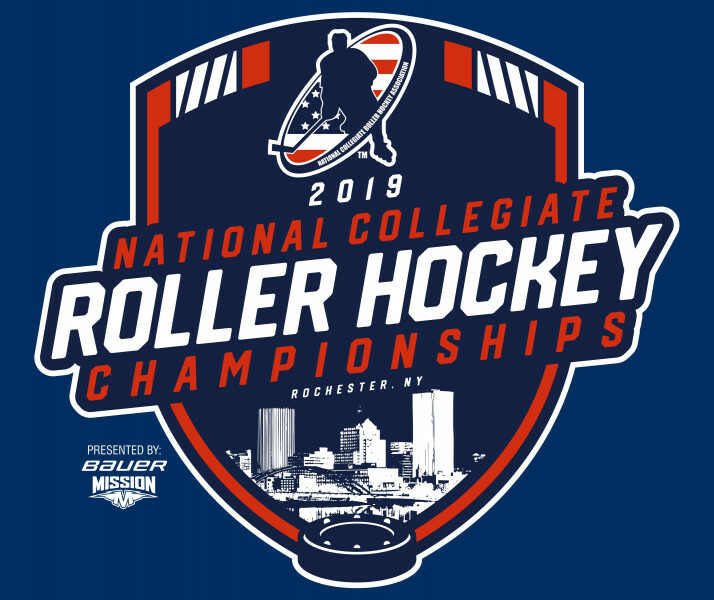 Welcome to the homepage for the 2019 National Collegiate Roller Hockey Championships! The Collegiate Roller Hockey Championships website will once again be your official source for news, schedule, scores, merchandise, sponsor information, and access to live internet radio broadcasts of many games. To accept your bid, please complete the 2019 Nationals Team Registration Form: https://goo.gl/forms/HZBUab4kyq3rDpJp2 by Wednesday March 6, 2019 at 11pm Eastern. 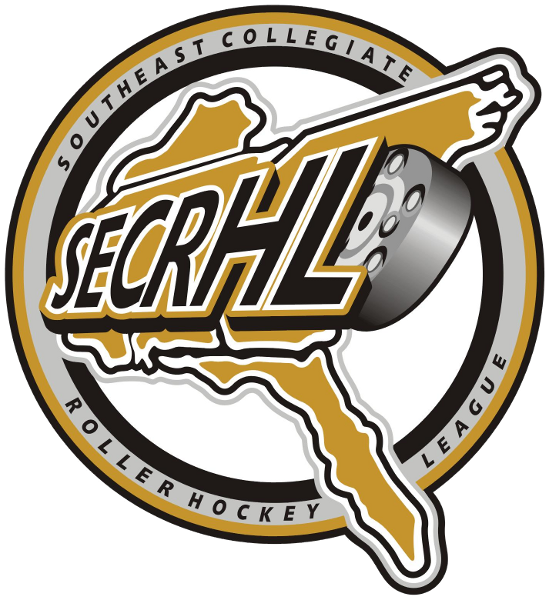 To secure your bid to the National Championships, payment in the amount of $895 (discounted fee, for using hotel booking system above) must be received at the NCRHA office in California by Friday, March 22, 2019 (make checks payable to “National Collegiate Roller Hockey Association”). Teams whose payment is not received by the deadline may lose their spot to an alternate team. $100 per week will be assessed for any payments received after the deadline. Payment must be in the form of money order, cashier's check, teller's check or check directly from the college or university. Personal checks will NOT be accepted. Purchase Orders from your university are accepted in order to hold your spot. Purchase orders can be mailed to the NCRHA at the address below or faxed to (310) 347-4001. All payments are non-refundable. To download the discounted invoice for the National Championship Tournament click here. If you plan to book your hotels on your own, the full invoice for $1295 is available here. This event is "stay to play." 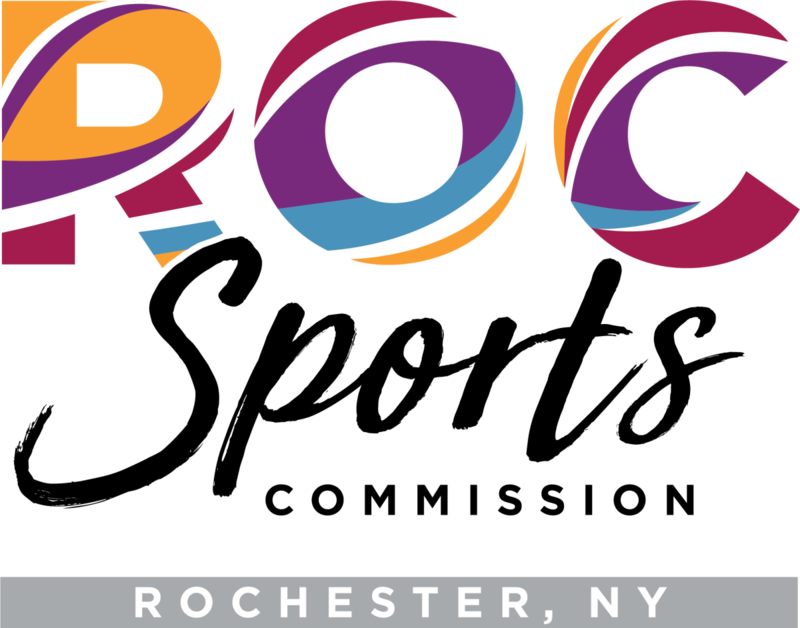 All team accommodations (hotel rooms) are to be booked within a housing system supplied by Visit Rochester and the NCRHA. DO NOT BOOK YOUR ROOMS THROUGH ANY OTHER SOURCE. If you do so, you will not receive the discounted event registration rate. All teams must complete the Nationals Team Roster Form. Team Reps are to list all players and coaches. Click here to download the Nationals Team Roster Form. Email the completed form to [email protected] by Friday, March 8, 2019 at 11pm Eastern. All teams must complete an additional Player Enrollment Verification Form, sent to the NCRHA, in order to be eligible for Nationals by Friday, March 22, 2019. Click here for the Enrollment Verification Form. Have the registrar fax the form to (310) 347-4001 and then mail the original to the NCRHA address above. This is in addition to any enrollment check that you have done for the regular season and your conference, and must be dated March 1st or later. All players that do not meet the standard enrollment criteria will be required to send NCRHA additional information and face possible event disqualification. Please note the due date for the Enrollment Verification Form, which is Friday, March 22, 2019. All players should bring their school identification card and valid State ID such as driver's license to the event. 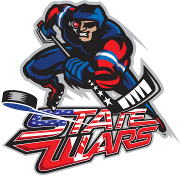 All players and coaches must have their 2018-2019 USA Roller Hockey registrations paid for prior to the event. This includes any non-playing bench staff. The cost is $30 per player/coach, payable by credit card. The NCRHA will be checking team rosters against the USARH database, and will contact teams directly regarding missing registrations. The NCRHA will be holding MANDATORY captain's/coach's meetings for all divisions. Please note that captain(s)/coach(es) from your team need to attend the meetings above for your team to be eligible for play. Teams missing the meeting will be subject to possible disqualification from the event. Please make your travel arrangements accordingly. Teams may send up to 2 attendees. Wish to book "Practice Time" on Tuesday April 9, the day before the event? Step 1: Email [email protected] with your top 3 choices. Step 2: Download the invoice and pay the practice fee of $100. Note: Times are available from Noon to 10pm start time, in 1-hour blocks. The NCRHA will host its signature Mission Hockey College, a free youth clinic at the 2019 National Collegiate Roller Hockey Championships. Registration and Volunteer Information Coming Soon! Mission Hockey College is a free 1-hour youth roller hockey clinic held at various locations across the nation throughout the year. The instructors are college roller hockey's finest players and coaches. The Mission Hockey College is sponsored by Mission Hockey and all attendees will either receive a Mission Hockey giveaway item or be entered into a drawing for Mission merchandise. Click here to view pictures of happy campers from our previous Mission Hockey College clinics!